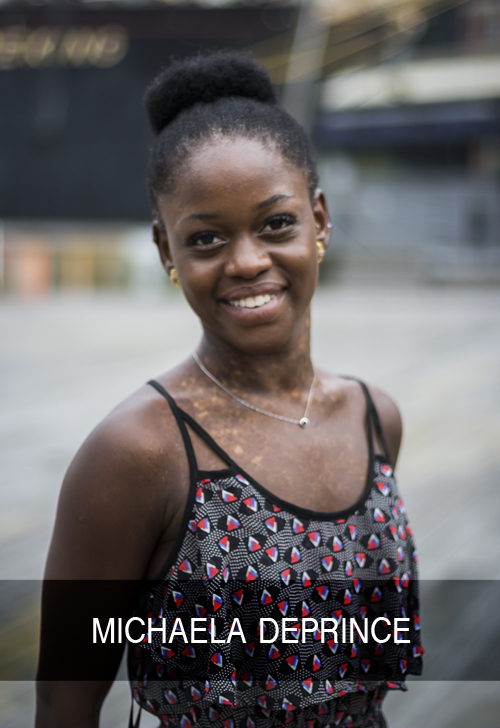 Here are the photos from our Energetiks New York photoshoot with the lovely Michaela DePrince as promised! If you missed out on our interview with the talented dancer and First Position star, check it out here. Enjoy! Michaela wears Energetiks Cross Neck Camisole, Printed Wrap Skirt, and Convertible Compression Tights. Michaela wears Energetiks Cross Neck Camisole, Tie Dye Chiffon Wrap Skirt. Have a favourite photo? Let us know what you think in the comments below. 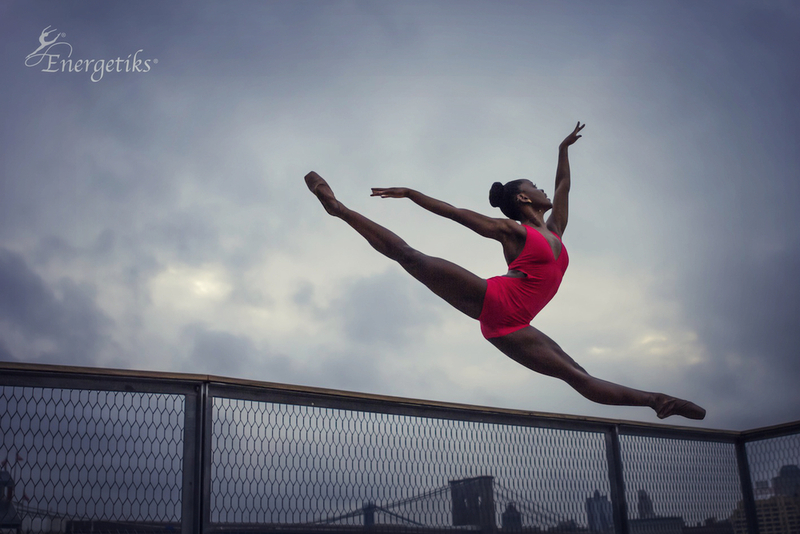 If you enjoyed this post stay tuned for more great inspiration, interviews and insights into what goes on at our Energetiks dance photoshoots! Have you got a story worth sharing, some good advice, a review, or some dance inspiration to share? If so, you could become an Energetiks Guest Writer and have your entry published on our blog with full credit to the author. 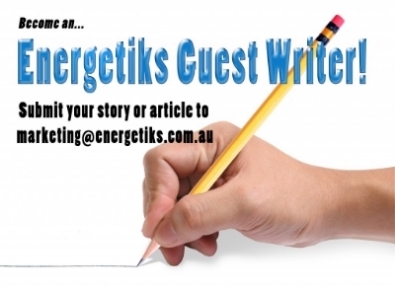 Just email your piece to marketing@energetiks.com.au and don’t forget to include your name!